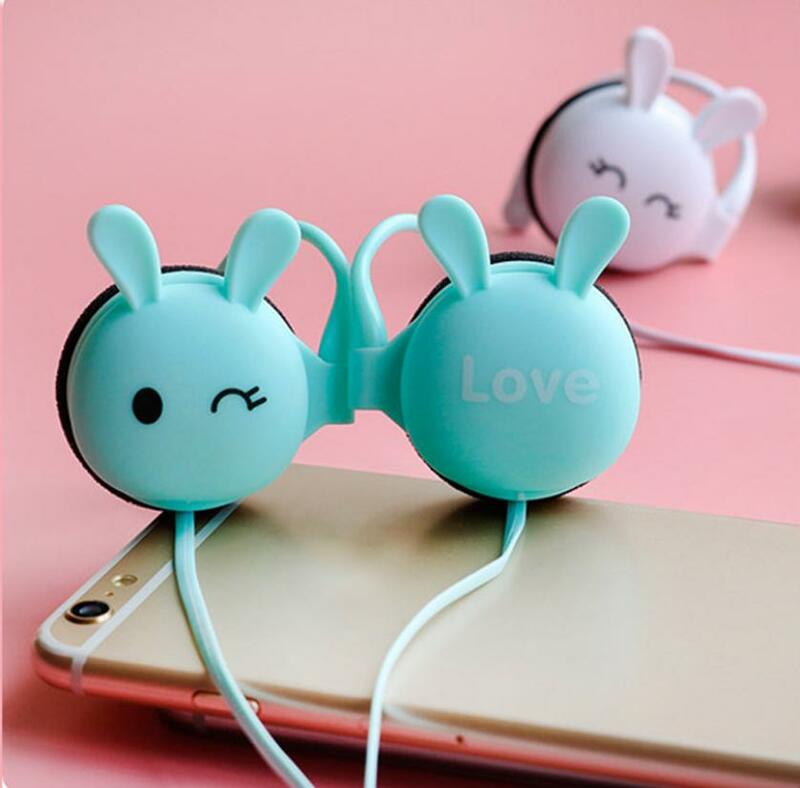 One-button hands-free talking, easily enjoy high-tech life. 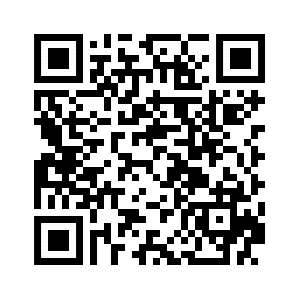 Optimizing the quality of exclusive patent. 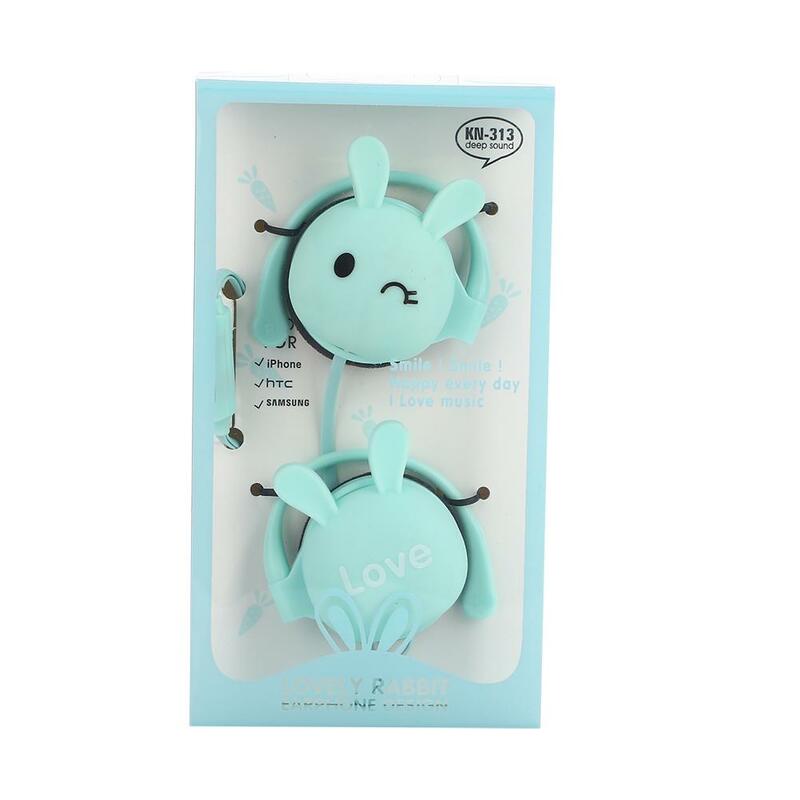 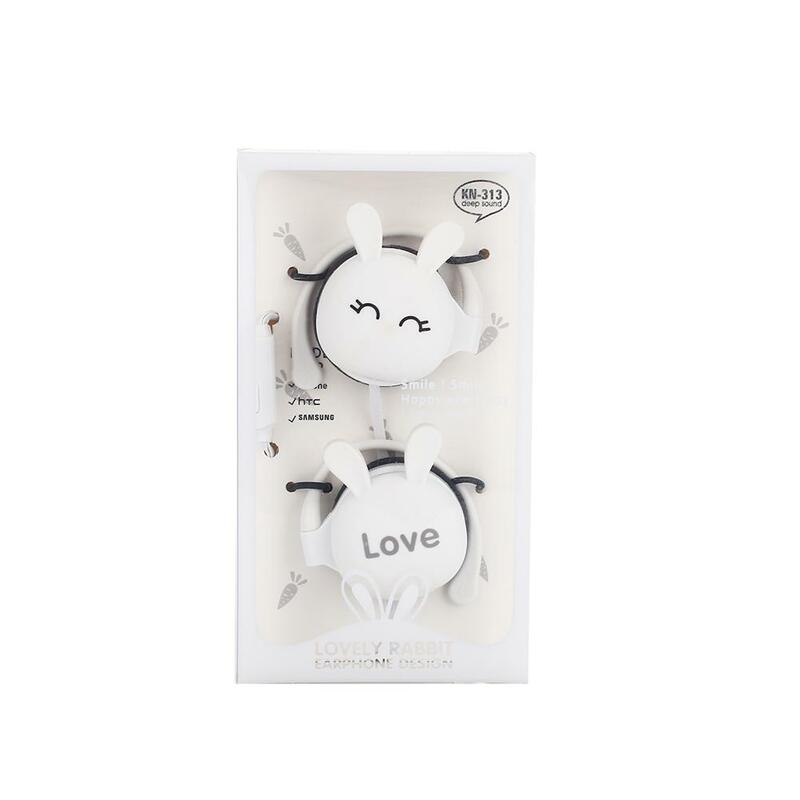 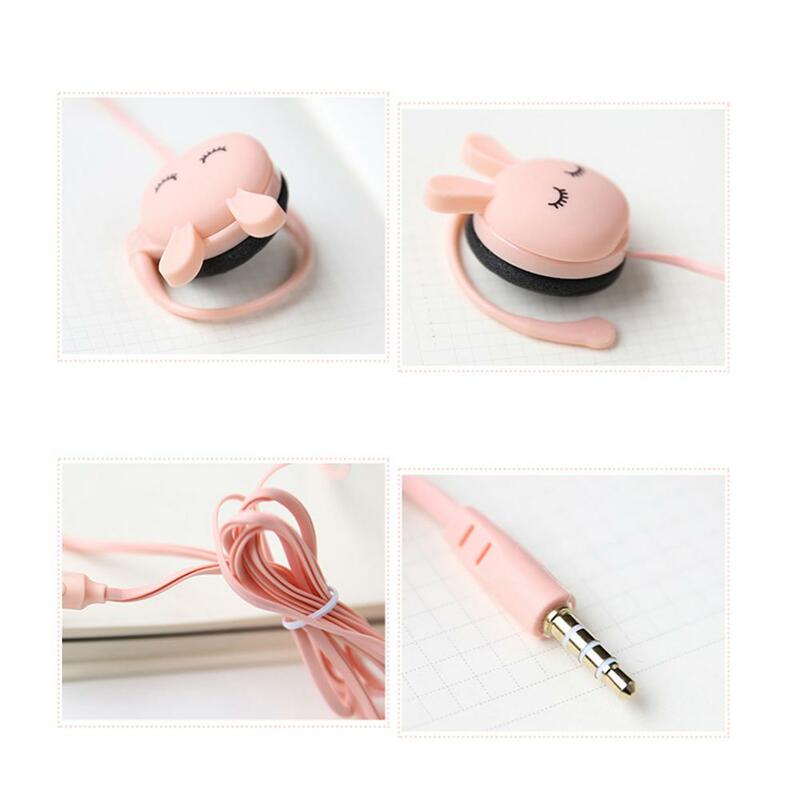 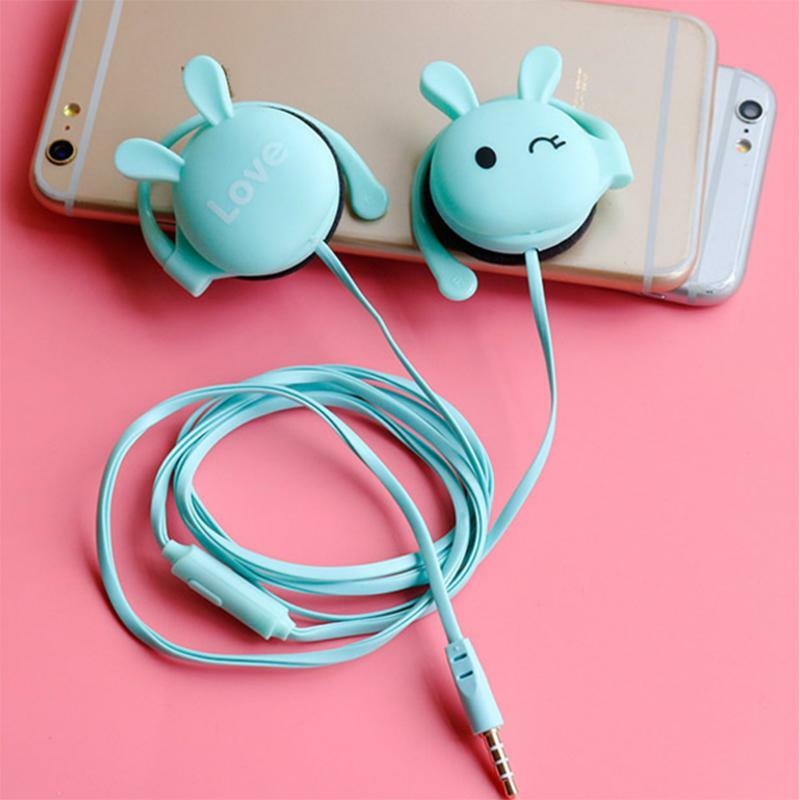 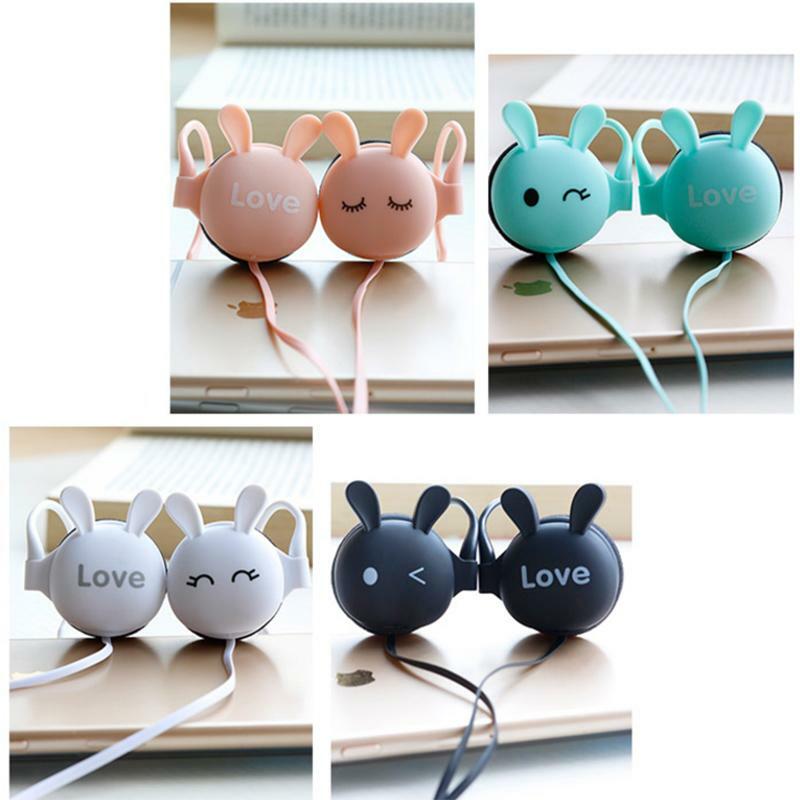 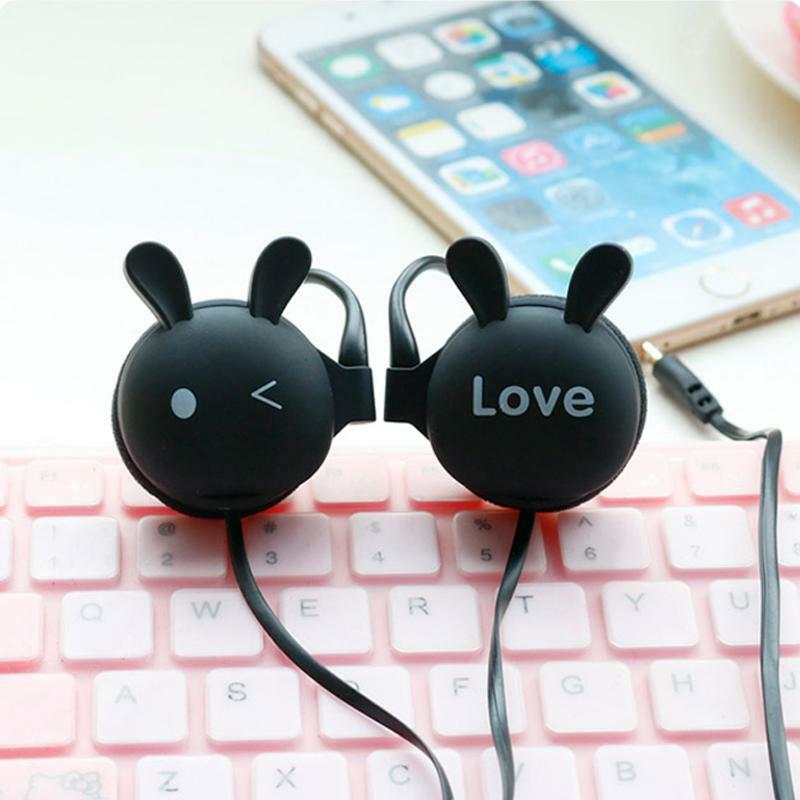 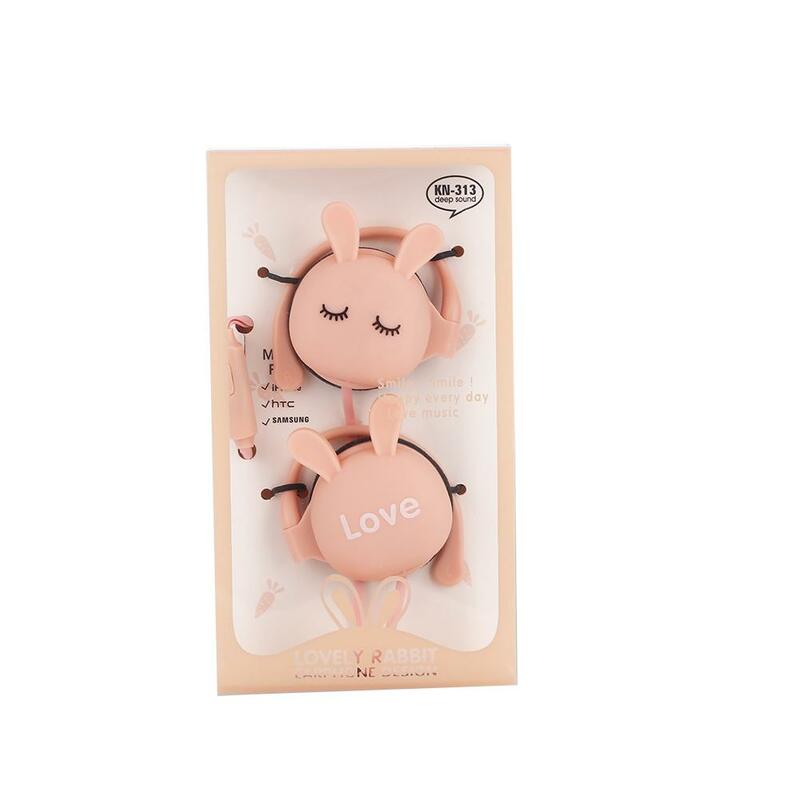 Unique cartoon exterior design, very cute and interesting, fashion headphones. 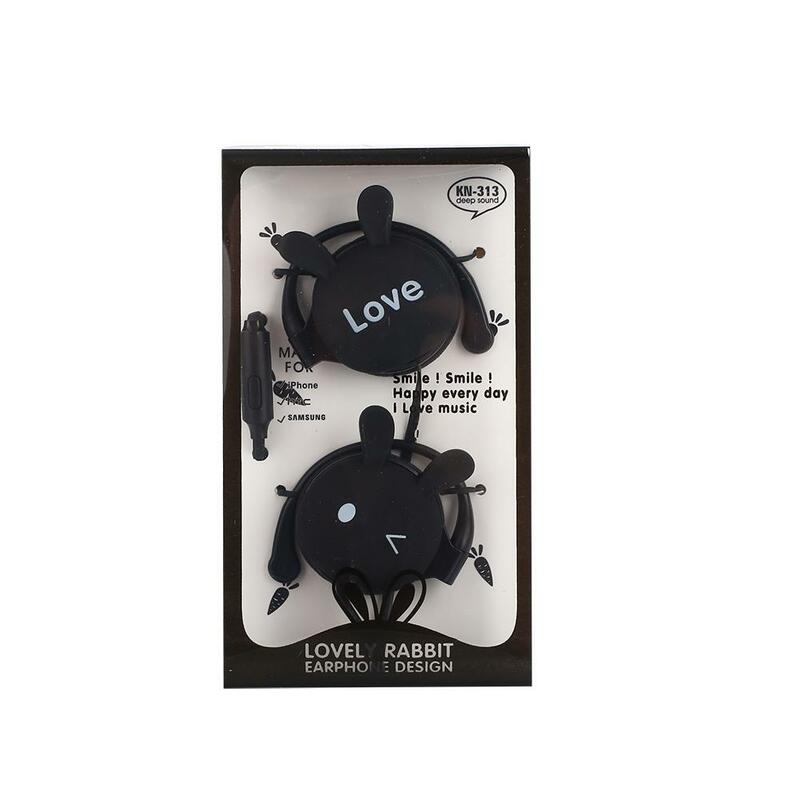 Design of rotatable ear-hook enables you to enjoy comfortable experience of wearing and hearing. 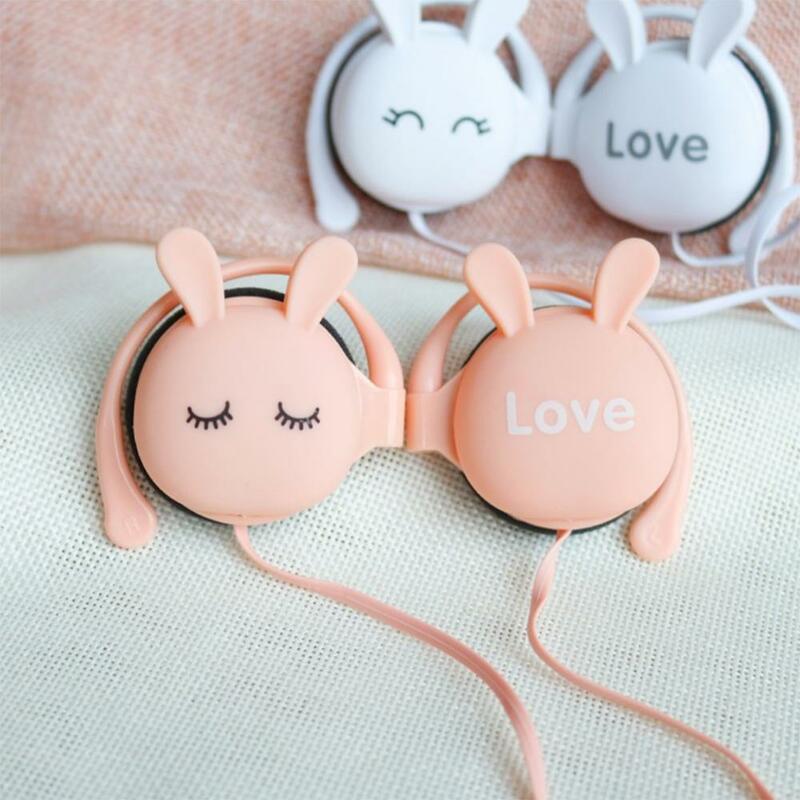 A perfect gift for yourself or friends.